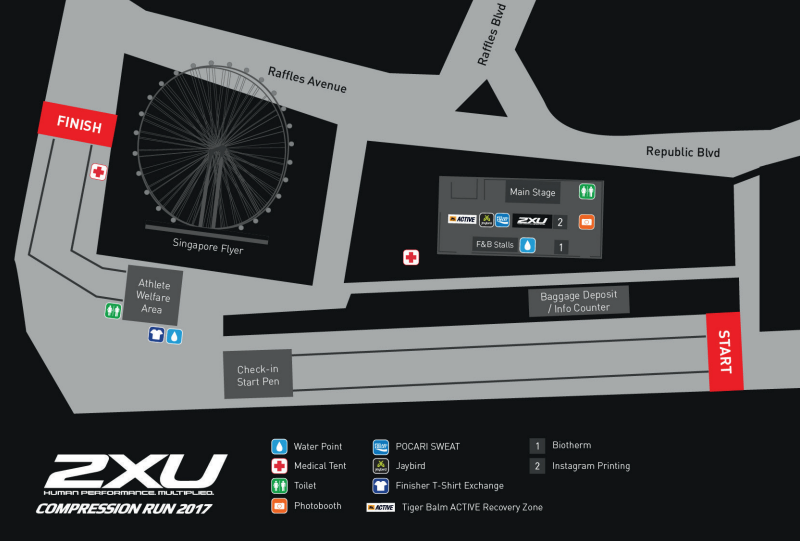 2XU Compression Run 2017: Flag-off Times, Road Closures and Last-Minute Information | JustRunLah! Happening This Weekend: 2XU Compression Run 2017! 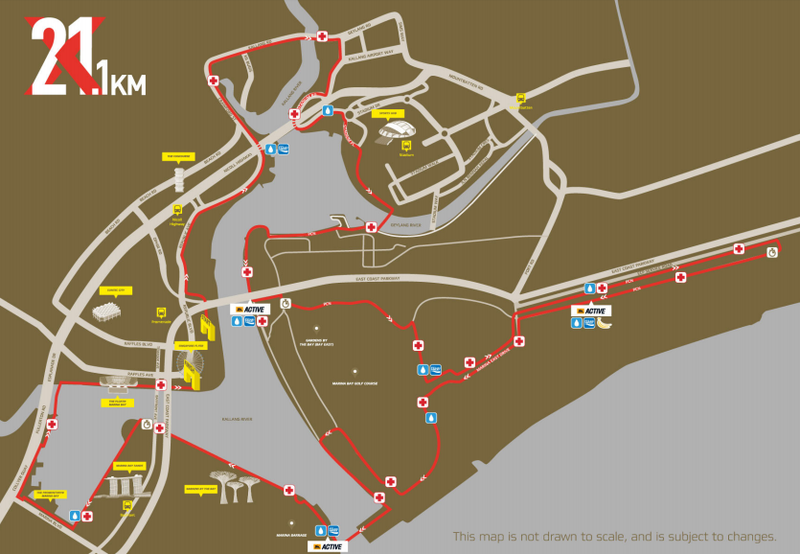 The stage is set for one of Singapore’s major runs – 2XU Compression Run 2017! 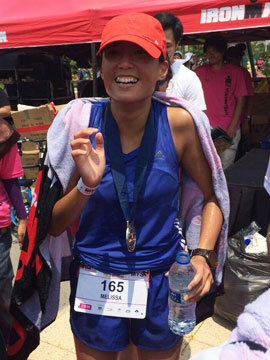 This year, there will be 3 categories – 21km, 10km and 5km. The race is set to flagoff in the heart of Singapore – the F1 track beside the Building on the 2nd April 2017! We are excited for another epic race this weekend. Here’s some important information to take note of! 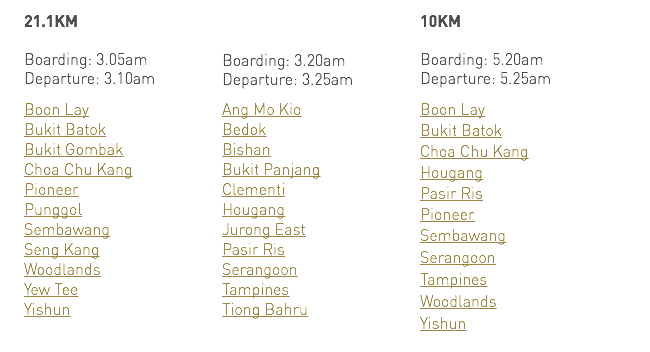 *Flag off timings are tentative, subjected to changes from the Singapore authorities. Runners are to alight at Promenade Station (Circle Line). Take a 5 minute Walk to Singapore Flyer from Exit A. Look out for direction signage to event site. The Coach Park at F1 Building will be closed during race day. Runners driving to race site are encouraged to park at the following car parks. 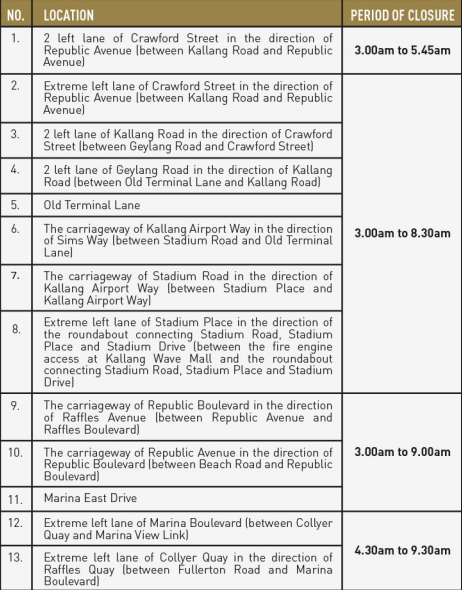 Shuttle Bus Services will be provided from selected MRT stations.